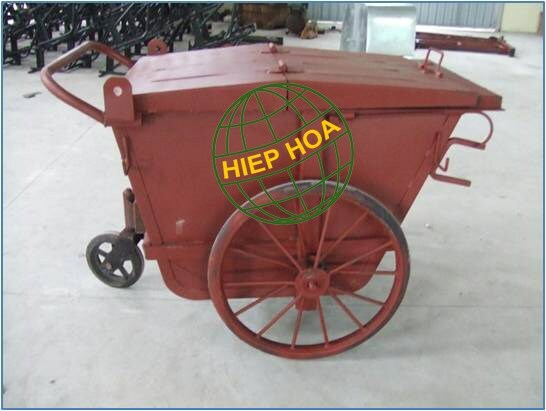 The frame of Hiephoa's handcart uses stainless steel. 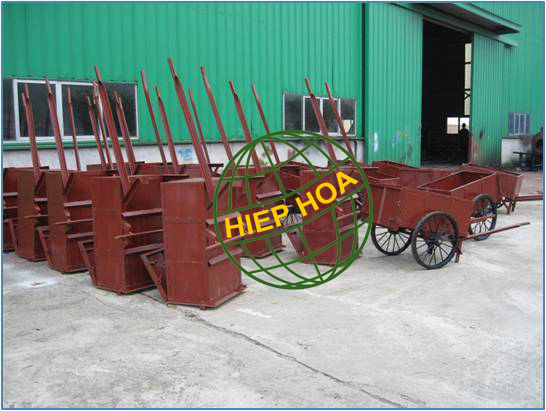 Small size and light weight help it move easily in narrow alleys. Besides that, with the support of 3 wheels, environmental staff does not have to push hard. It is resulted in high working efficiency.